US 50 to SR 262 to right on Milton Bear Branch (Old SR 262) to right on Laughery Creek Rd. Looking for something cool and unique? Need several nice outbuildings for animals, cars or other hobbies? Look no further! Nicely updated farm house. 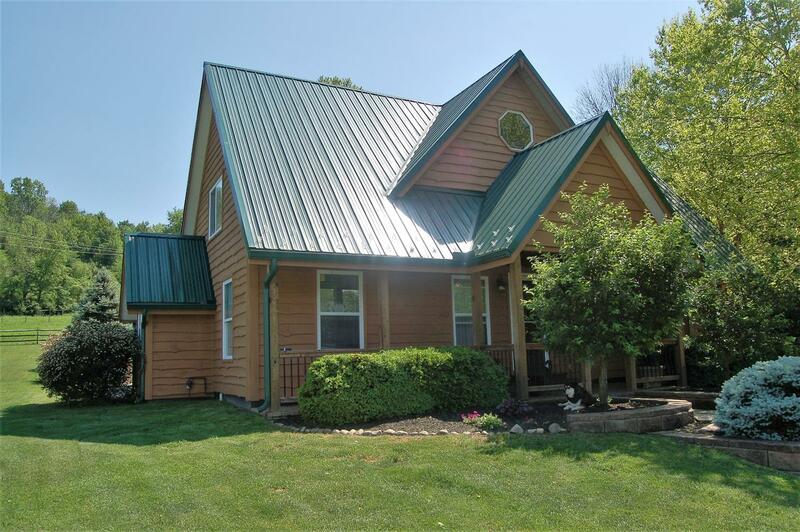 New roof, newer HVAC, high ceilings, rustic with a flexible floor plan...look no further!! Owners are building so are asking for extended occupancy. Better hurry on this one! !